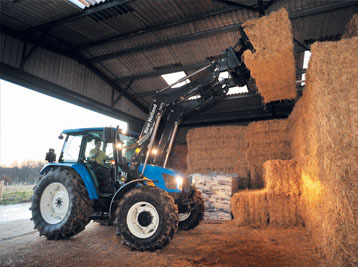 Valley Implement has the perfect New Holland Tractor designed for today’s modern mixed arable farmers and intensive livestock operations. Find your tractor. Let Valley Implement help you find the a 700TL Loader or Telehandler to perfectly match your tractor and your application. Learn more. 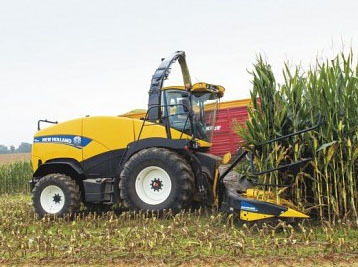 A New Holland Harvester will make harvest time great with a header for cutting corn or grass. Find a Harvester. Find a header. 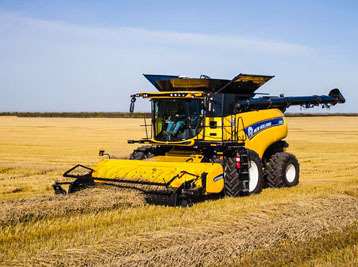 New Holland CR combines offer the best grain and straw quality thanks to the gentle multi-pass action. Learn more. 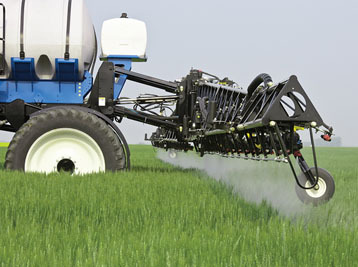 New Holland Guardian Front and Rear Boom Sprayers deliver efficient product application with easy control. Learn more. 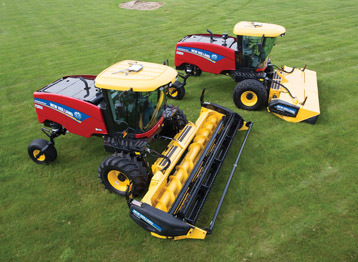 The Speedrower self-propelled windrower has the brute power required to harvest hay in record time. Learn more. 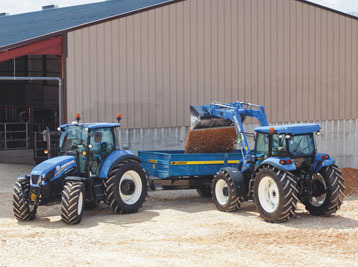 Valley Implement carries all of the attachments you will ever need for your New Holland Tractor including Loaders, Rotary Cutters, Disc Harrows, Rotary Tillers, Landscape Rakes, Box Blades, Rear & Front Blades, Mowers, Snow Blowers, Rotary Brooms, Utility Backhoes, Grapple Loaders and Bucket Loaders. See the possibilities.